We are delighted and honored to announce that Ricardo A. Anzaldua (Executive Vice President and General Counsel of MetLife, Inc.) will be our keynote speaker at the LBDC |Lawyers’ Business Development Club | in New York. Ricardo A. Anzaldua has very kindly agreed to give us a Talk about his personal career journey. 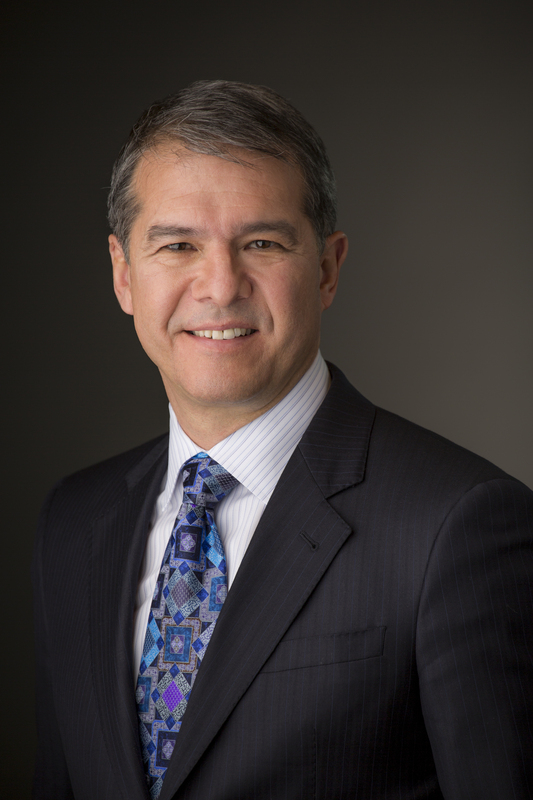 Executive Vice President and General Counsel of MetLife, Inc.
Ricardo Anzaldua is executive vice president and general counsel of MetLife, Inc. He was appointed to this position in December 2012. Anzaldua leads the company’s global legal operations, and oversees MetLife’s corporate secretary’s office and corporate ethics and compliance group. Anzaldua joined MetLife from The Hartford Financial Services Group, where he was senior vice president and associate general counsel. There, he led legal support for the two largest operating divisions (commercial and consumer markets) after a three-year tenure leading the legal teams supporting the corporate secretarial, securities, corporate governance, tax, mergers & acquisitions, technology, bankruptcy and real estate functions. Prior to joining The Hartford, Anzaldua was a partner with Cleary, Gottlieb, Steen & Hamilton LLP in New York. He began his legal career with the firm upon graduation from Harvard Law School in 1990. Before law school, Anzaldua was the publications director and senior editor of the Center for U.S.-Mexican Studies, a University of California think tank focusing on research relating to Mexico and U.S.-Mexican relations, as well as Latin America more generally. Since 2015, Anzaldua has been a member of the board of directors for the Minority Corporate Counsel Association (MCCA) and LatinoJustice. He also became a member of the board of directors for Common Ground, a New York City supportive housing developer and manager, in 2014. Since 2007, Anzaldua has also been a member of the board of directors of the Greater Hartford Legal Aid Foundation and currently serves as its president. He is also a trustee and pro-bono general counsel of the International Institute of Rural Reconstruction, an international nonprofit focused on economic and community development and empowerment in the developing world.